Who says women don’t go to war? From Vikings and African queens to cross-dressing military doctors and WWII Russian fighter pilots, these are the stories of women for whom battle was not a metaphor. The woman warrior is always cast as an anomaly—Joan of Arc, not GI Jane. But women, it turns out, have always gone to war. In this fascinating and lively world history, Pamela Toler not only introduces us to women who took up arms, she also shows why they did it and what happened when they stepped out of their traditional female roles to take on other identities. Needless to say, this was not an “unexpected history” for me—at lease in terms of the female historical figures. From the mythical Mulan to the female Dahomean King’s Guards (likely inspiration for the fictional Dora Milaje personal guards of the Black Panther movie), I was aware of most of Toler’s subjects. What was unexpected—and most welcome!—was the analysis and in-depth research. Unlike most authors of these survey books, Toler is an academic. Thankfully she doesn’t write like one. 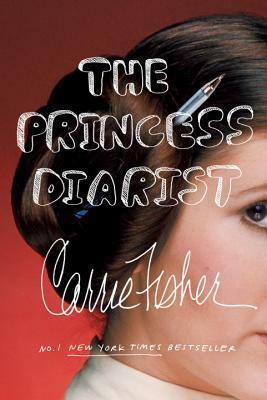 Her prose is clear and readable. 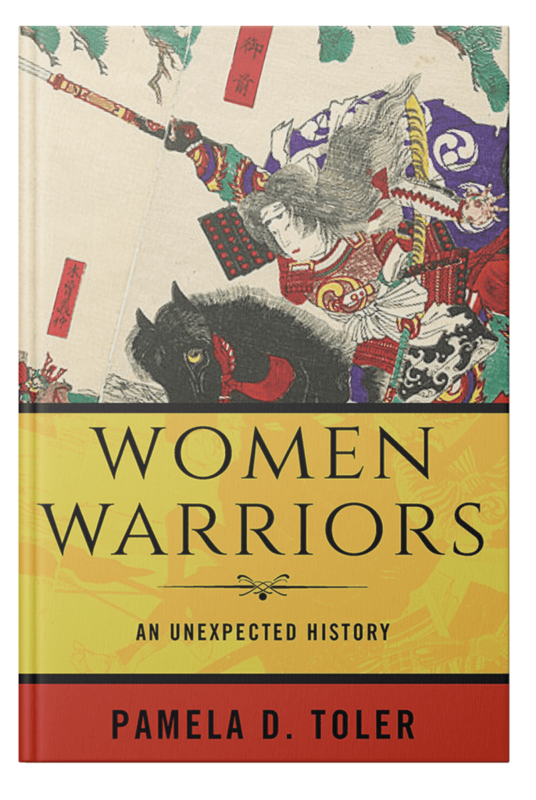 Toler organizes her material into eight chapters with titles such as “Don’t Mess with Mama” and “Her Father’s Daughter.” In each chapter she surveys typical women warriors, from across time and cultures, who fit the title. She puts their decision to fight in the context of the times and explores the consequences of taking these dramatic actions. After every two survey chapters, a several-page “Checkpoint” covers a single subject in more detail. Substantial footnotes provide additional information and source references. 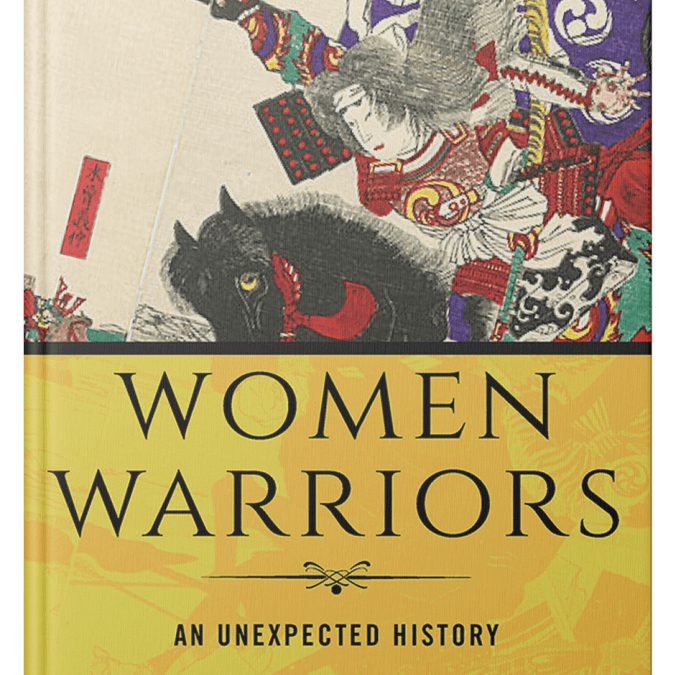 Toler concludes her book by asking the question: Are these warrior women “insignificant exceptions”? Most academics and historical military commanders felt so. Modern US military leaders used that to argue against allowing women in combat roles. They argued this at a time when Israeli women were drafted and served with their male counterparts. They argued this long after all female battalions fought in WWI and WWII. They argued this long after Soviet “Night Witches”—an all female bomber squadron (women pilots, navigators, and maintenance crews)—terrorized the Nazis on the Eastern front. Several ex-military women ran for US congress in 2018, highlighting their impressive service records, and many won. The bravery and accomplishments of modern women in combat around the world should forever lay that argument to rest. Highly recommended. 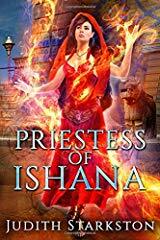 Check out Author Pamela D. Toler talking about her book Women Warriors in the video below. Armed with a PhD in history, a well-thumbed deck of library cards, and a large bump of curiosity, author, speaker, and historian, Pamela D. Toler translates history for a popular audience. She goes beyond the familiar boundaries of American history to tell stories from other parts of the world as well as history from the other side of the battlefield, the gender line, or the color bar. Toler is the author of eight books of popular history for children and adults. Her newest book, Women Warriors: An Unexpected History is due out February, 2019. Her work has appeared in Aramco World, Calliope, History Channel Magazine, MHQ: The Quarterly Journal of Military History and Time.com. 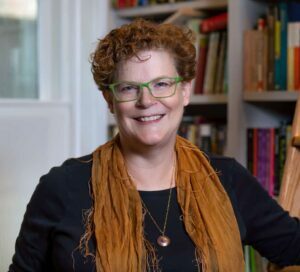 Coming out of Women’s History Month, I wanted to share with you a women historian, writer and activist I recently discovered. 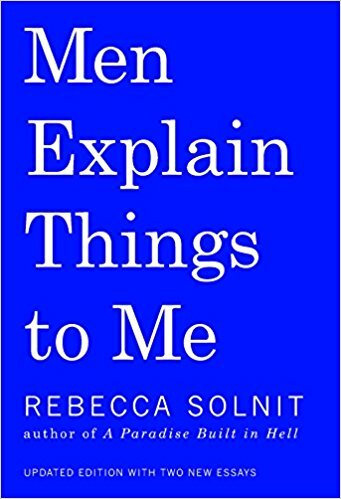 Rebecca Solnit has been active in social justice movements and writing for nearly forty years. How is it that I just found out about her? 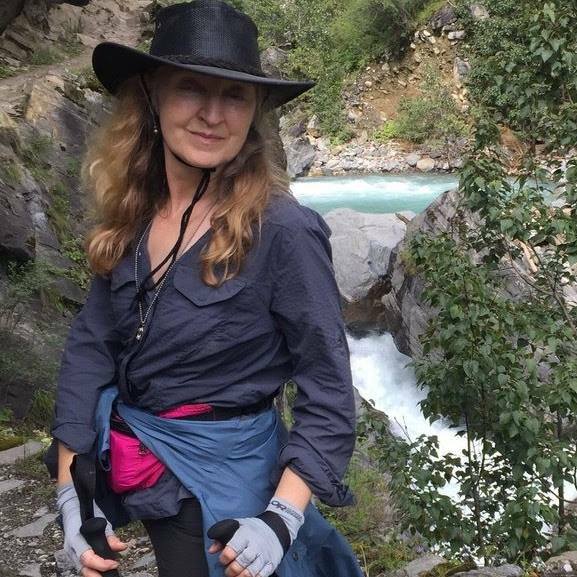 She’s the author of twenty or so books on feminism, western and indigenous history, popular power, social change and insurrection, wandering and walking, hope and disaster, including the books Hope in the Dark and Men Explain Things to Me. She’s written a trilogy of atlases of American cities; A Paradise Built in Hell: The Extraordinary Communities that Arise in Disaster; A Field Guide to Getting Lost; and River of Shadows, Eadweard Muybridge and the Technological Wild West (for which she received a Guggenheim, the National Book Critics Circle Award in criticism, and the Lannan Literary Award). 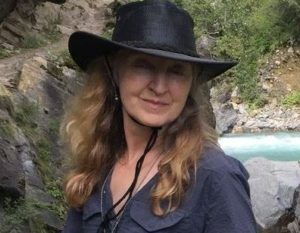 A product of the California public education system from kindergarten to graduate school, she is a columnist at Harper’s and a regular contributor to the Guardian. Last week in Part I, I introduced you to three books of exceptional women in history which primarily covered royals and aristocrats. This week we look more closely at (un)common women in three books. Readers and writers alike will find inspiration here! This one sat on my TBR shelf for far too long, but finally got its chance. First of all, I’d say the title is misleading. 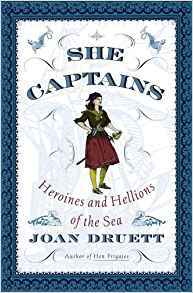 I expected a book of She Captains to be primarily stories of women who captained ships and lead crews. Druett starts off with 78 pages on ancient queens who sailed with their own navies, female Vikings, and actual female pirates. 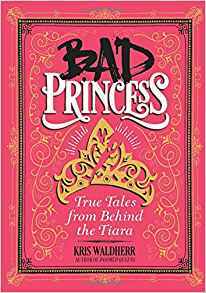 The rest of the book is devoted to women who are captains’ wives or mistresses, victims of pirates, or involved in the business end. Their stories are fascinating and I enjoyed hearing about them, but that is not what I expected. The book seems well-researched. Druett doesn’t use footnotes or offer a comprehensive bibliography, but does have a sixteen-page chapter by chapter list of bibliographical notes and a thirteen-page index. I’d recommend this book for anyone who needs to have their consciousness raised about women and the sea (it wasn’t just the boys sailing out there!) It’s the kind of book, that doesn’t quite rate as a research book, but can inspire additional research into the stories of the individual women covered. It’s Women’s History Month and I thought I’d provide readers and writers alike with some resources on exceptional women in history. 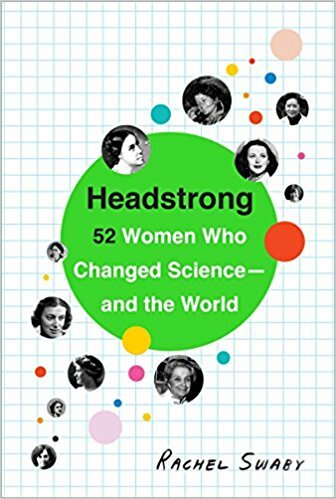 I have a soft spot for a particular a kind of history book; collections of short bios of (mostly) unknown women who are remarkable for doing daring/unusual things down through history. They generally follow a pattern of one to five page biographies written in a breezy, modern style emphasizing the outrageousness (for her time) of the woman’s actions.Some of these books are little more than gimmicks or novelty books, best known for their wretched research. Usually there are one or two women that I’ve studied or read about extensively. How accurate the author is with that particular woman is my gauge on how well she’s researched the others.